In this episode of the Irish Tech News podcast Ronan went to the NDRC to chat to the NDRC CEO, Ben Hurley and Conall Laverty, the founder of Wia. the provider of a service for developers building Internet of Things applications. 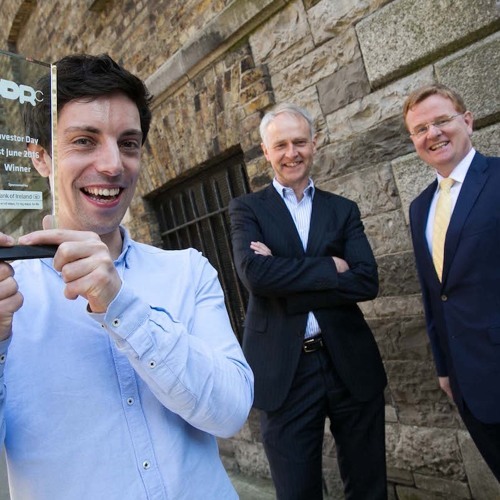 Wia recently won €30,000 follow on investment at NDRC’s recent Investor Day. Conall talks about IoT, Wia, wearables, Raspberry Pi and that they are hiring. Ben talks about the recent NDRC Investor Day, some of the programs that the NDRC run and what they look for in a start-up.